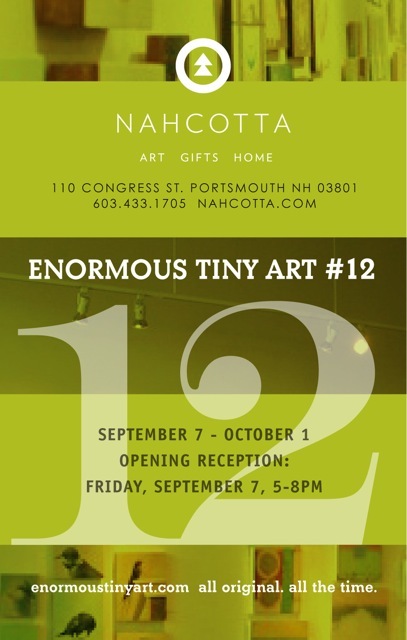 I will have 7 new paintings at Nahcotta Gallery in their 12th Enormous Tiny Art show! 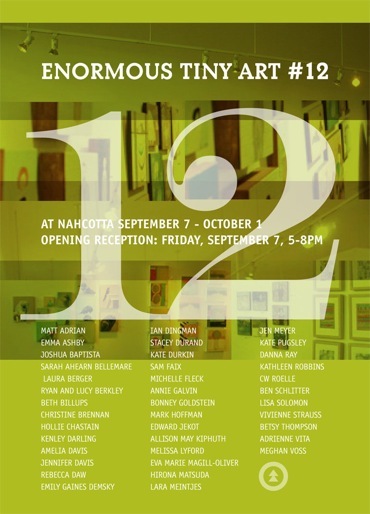 The show will run from September 7th - October 1st and the opening will be from 5-8 on Friday, September 7th. All of my work is on display on the ETA website.